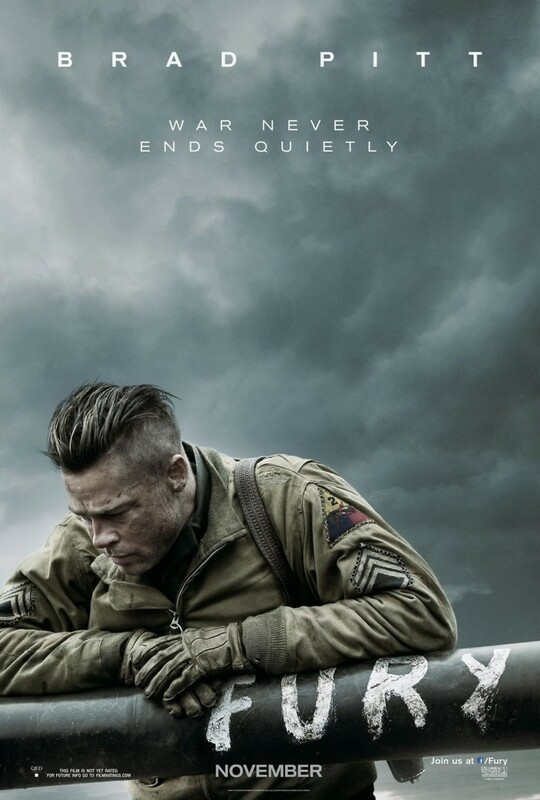 Fury DVD and Blu-ray release date was set for January 27, 2015. April, 1945. World War Two. This is the final push, the final battle to decide the fate of the world. Nazi Germany grows desperate, and Americans must use every weapon they have to end the war. The army places Sergeant Wardaddy in charge of a crew of men. Their duty is to bring a tank, Fury, to the heart of the war and destroy the will of the Nazis to fight. Fury must bring about the destruction of a regime and give rise to freedom and peace. The outcome of the war is based on one question: whose fury is greater?